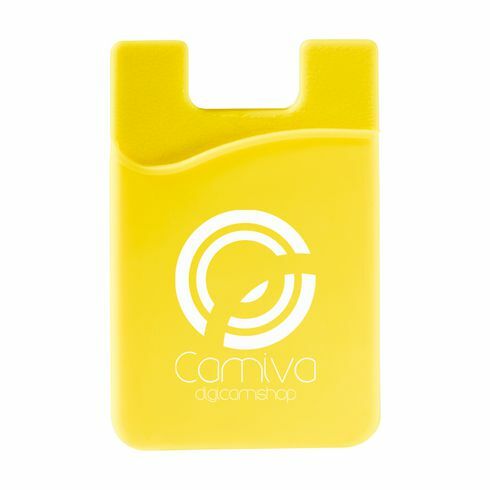 Silicone card holder. Easily attach to the back of your smartphone with a 300LSE 3M sticker. This item can only be printed in black or white.